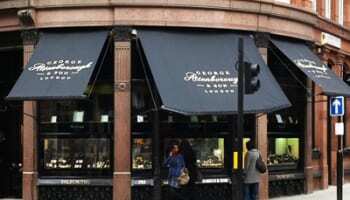 UK managing director says 27 robberies have been stopped in the UK. 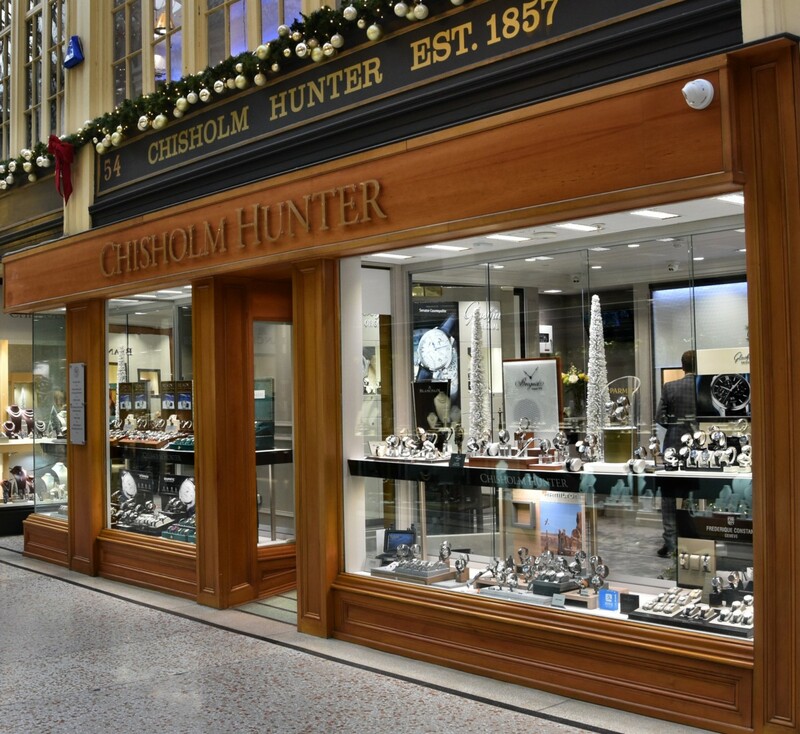 The Fog Bandit fogging system activated during the Argyll Arcade robbery in Glasgow on Wednesday September 24 is said to have thwarted the gang as they struck Laings of Glasgow. 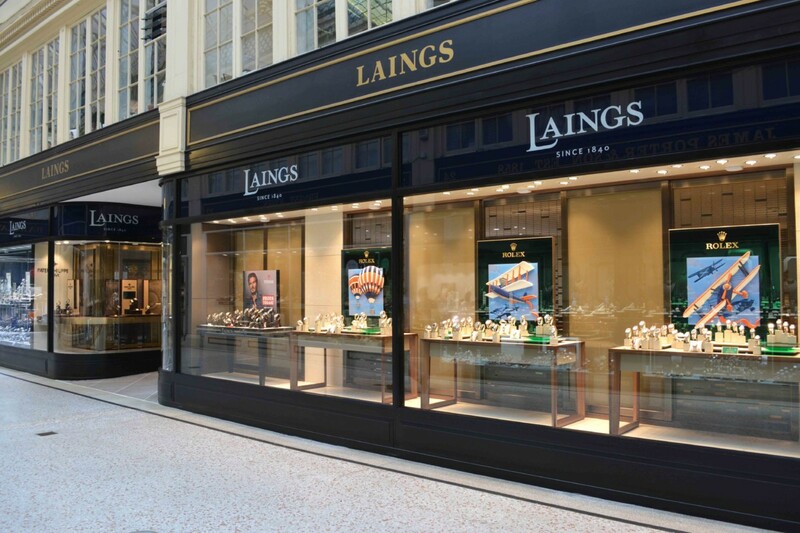 According to Bandit UK managing director Enzo Koflach, the attack on the arcade was halted by the fogging system, without injuries to staff or customers, or product losses at Laings. This is the 27th UK-based robbery said to have been successfully foiled by the Fog Bandit system since it was launched here. 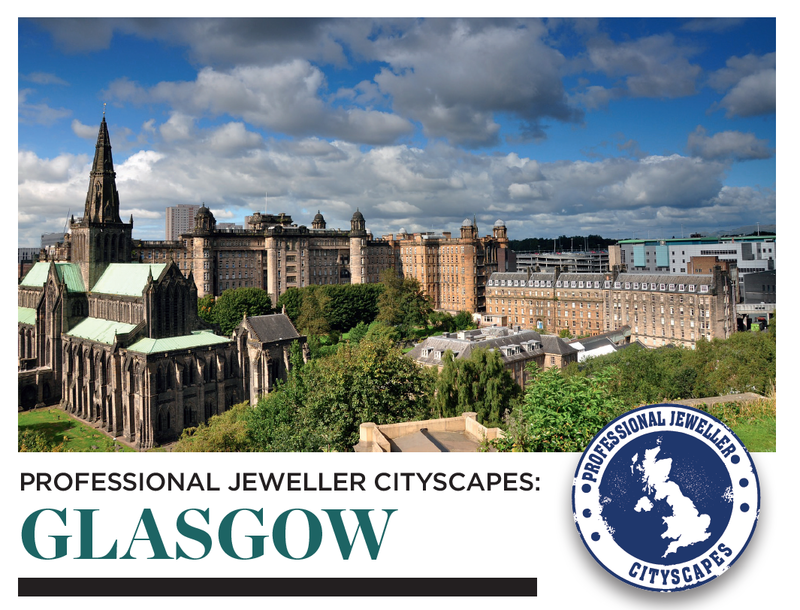 Koflach told Professional Jeweller: "Most importantly, no activation failures have ever been experienced proving the incredible effectiveness and dependability of the Bandit system. "Knowing that the system will work instantly when required has helped empower business owners and their staff to protect themselves and their assets by creating an element of control in an otherwise control-less and shocking encounter. "When a threat is perceived the simple press of a panic button instantly (just 0.1 of a second delay to full power ejection) releases a huge plume of high density fog which drives intruders from the store whilst rapidly removing assets, customers and staff from sight." 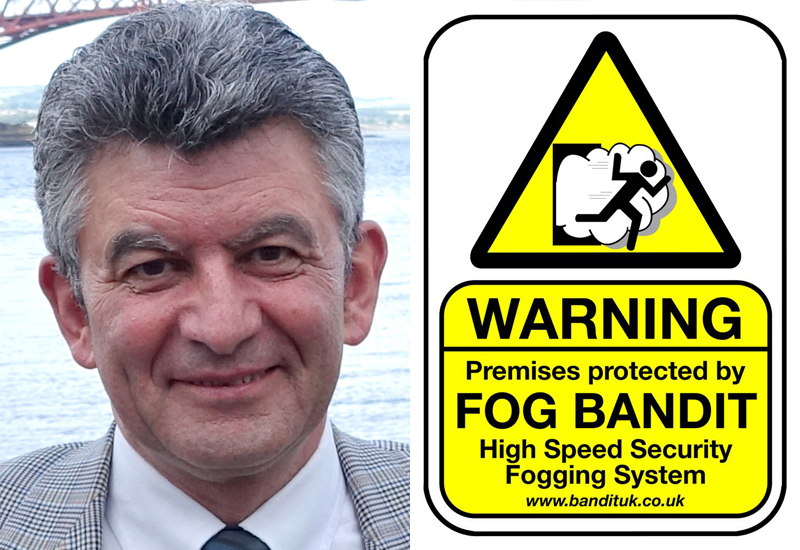 Koflach added that, as UK distributor of the Fog Bandit system, Bandit UK "has the sole aim of communicating a clear deterrent message to the criminal fraternity in that targeting premises with a Fog Bandit system installed is a futile and fruitless exercise". 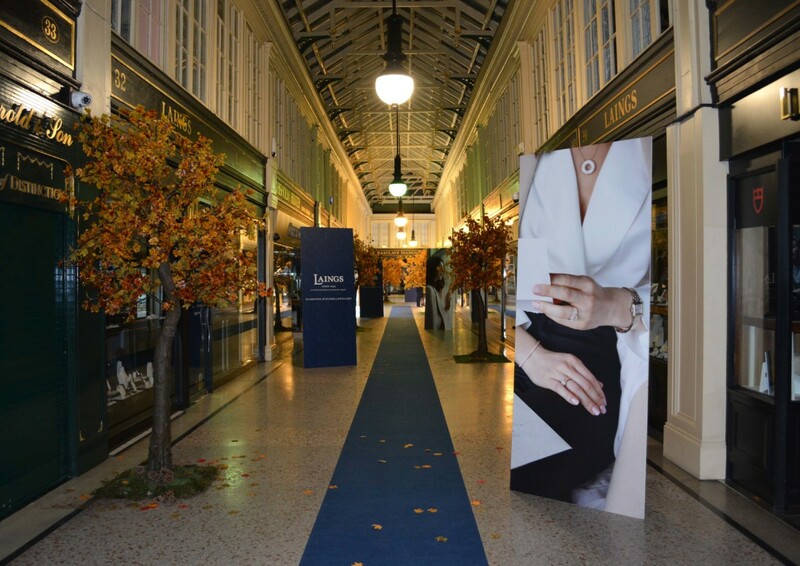 Laings of Glasgow directors Joe Walsh and Wendy Laing released a statement following last week’s attempted robbery at their store, stating: "Laings of Glasgow can confirm there was an attempted robbery in their flagship store within the Argyll Arcade on Wednesday September 24 2014 at 12.50pm.